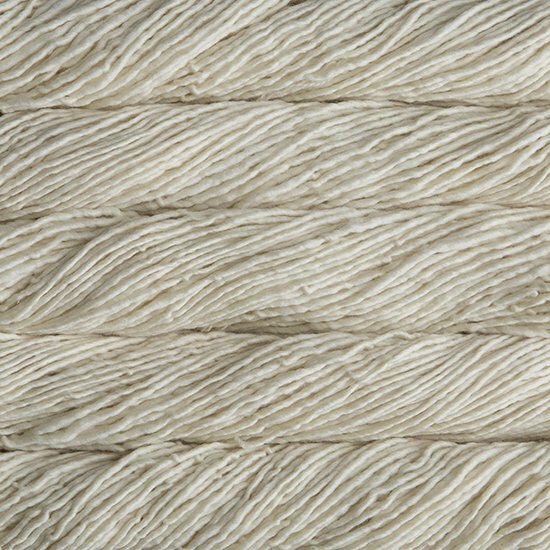 A rare single-ply superwash yarn! 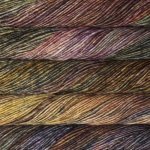 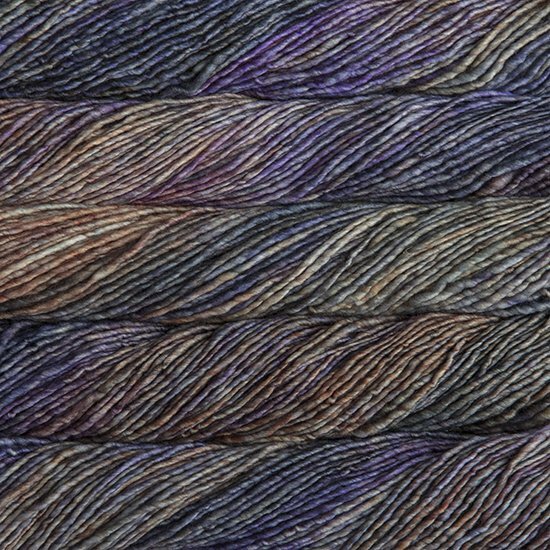 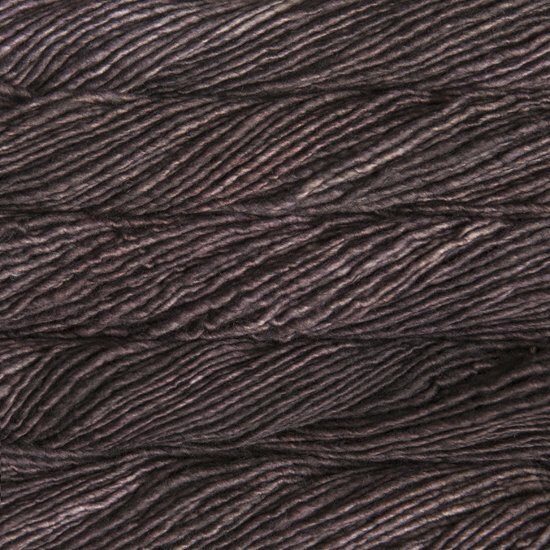 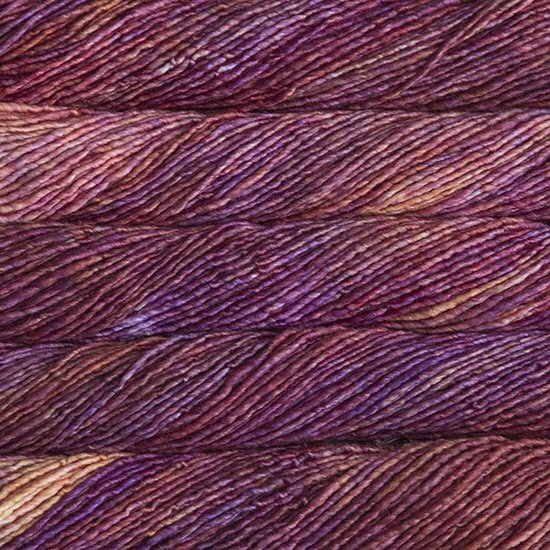 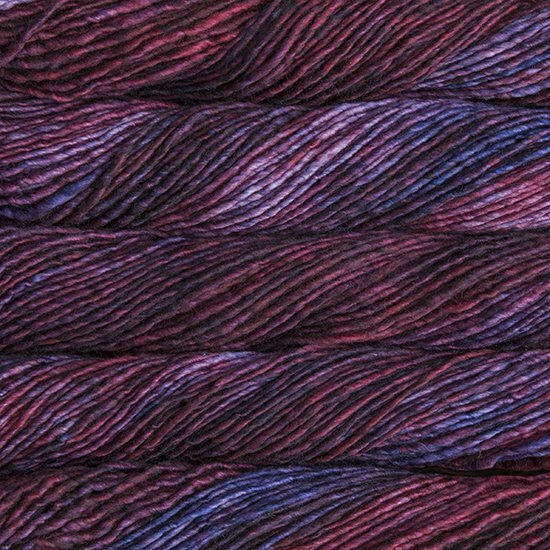 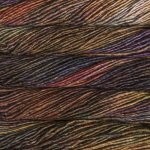 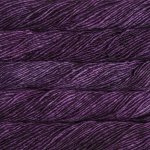 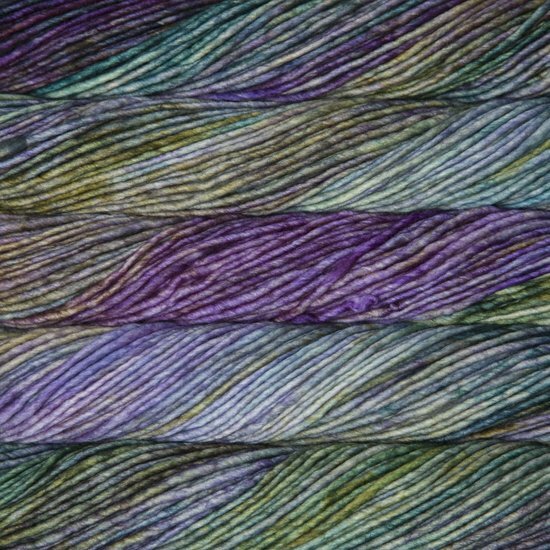 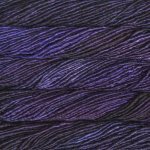 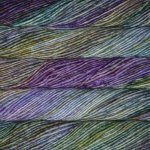 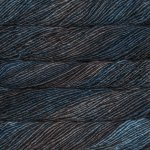 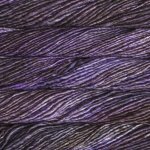 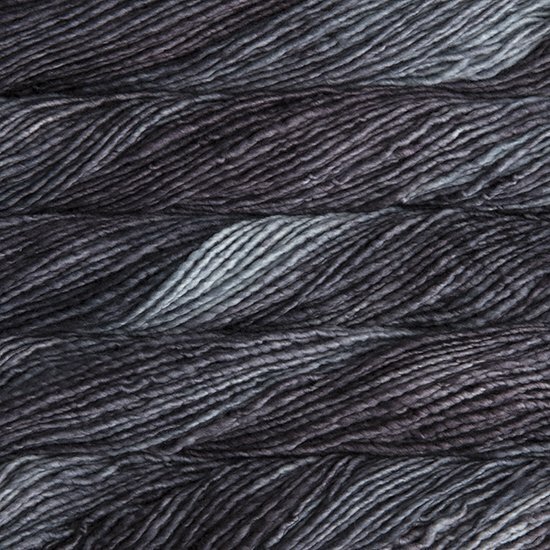 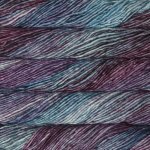 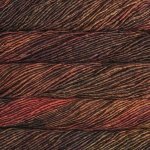 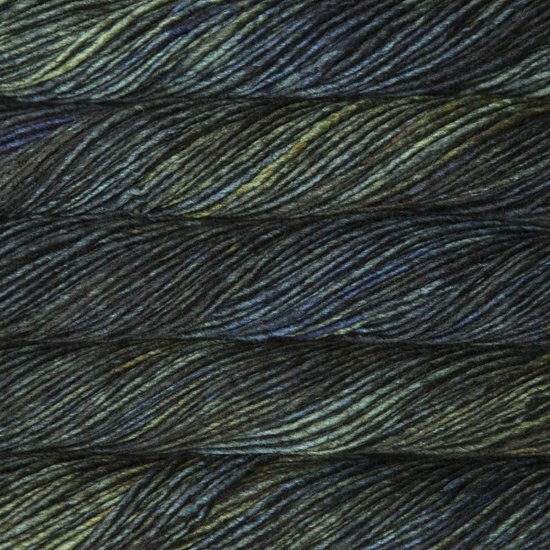 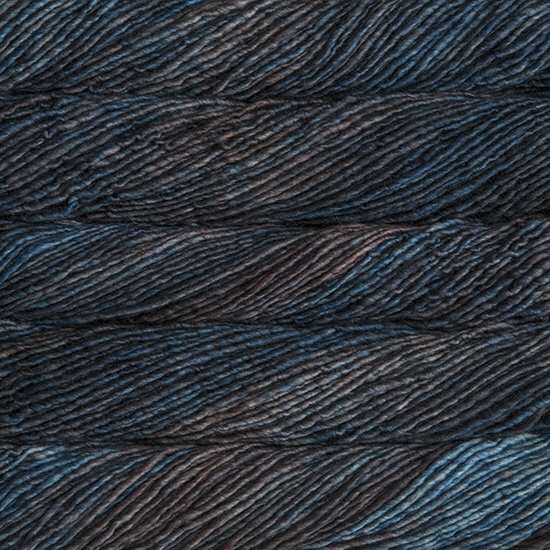 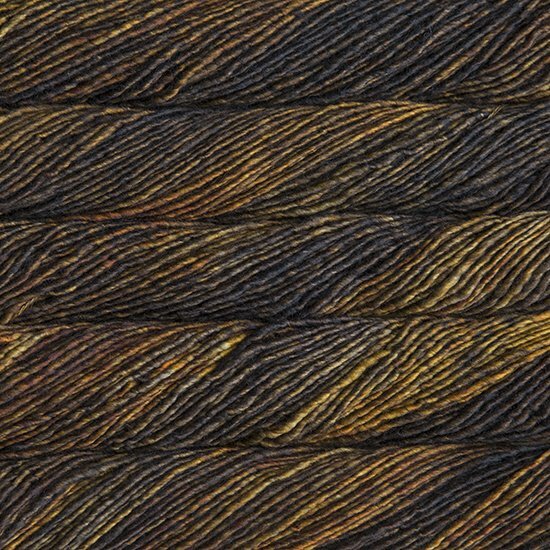 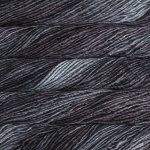 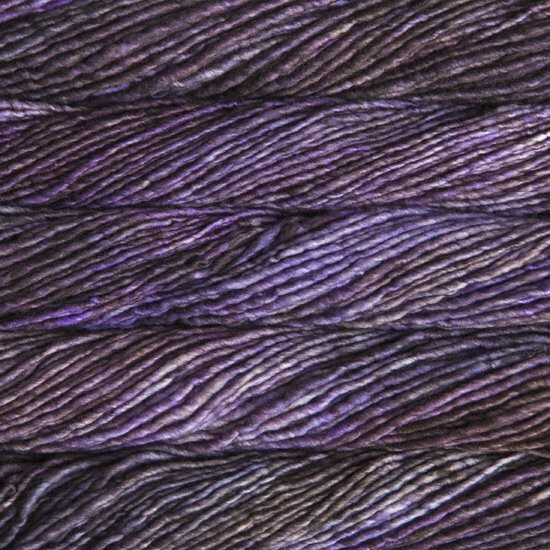 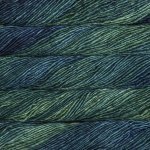 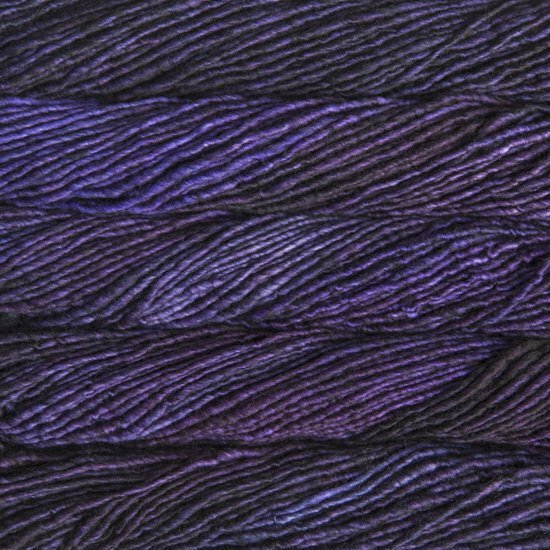 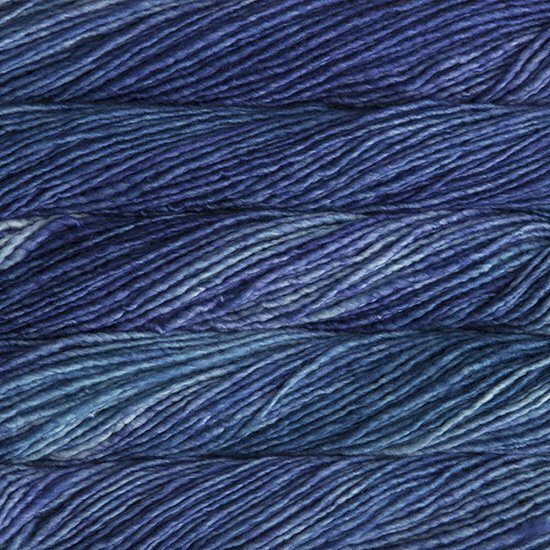 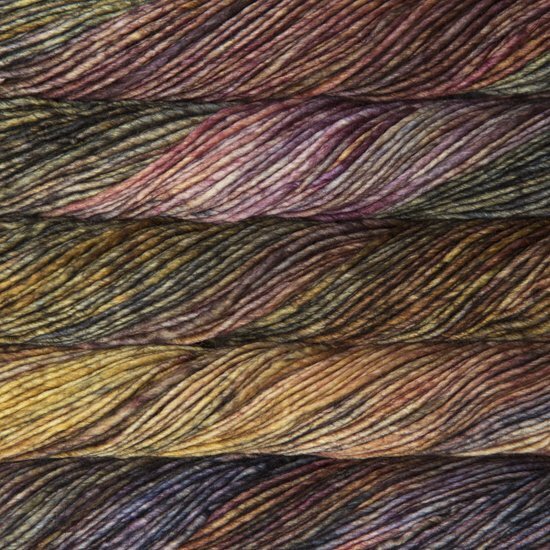 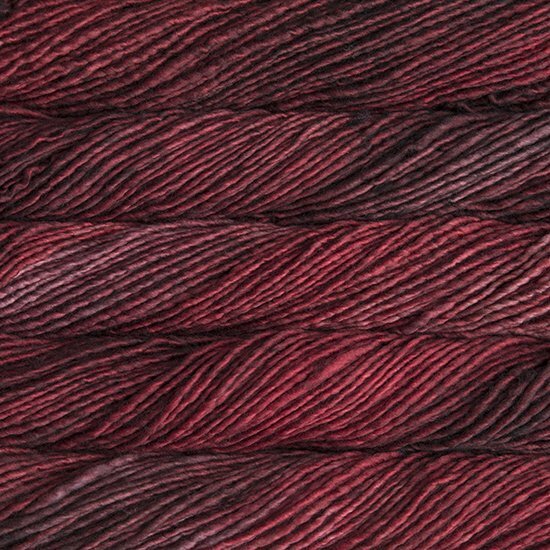 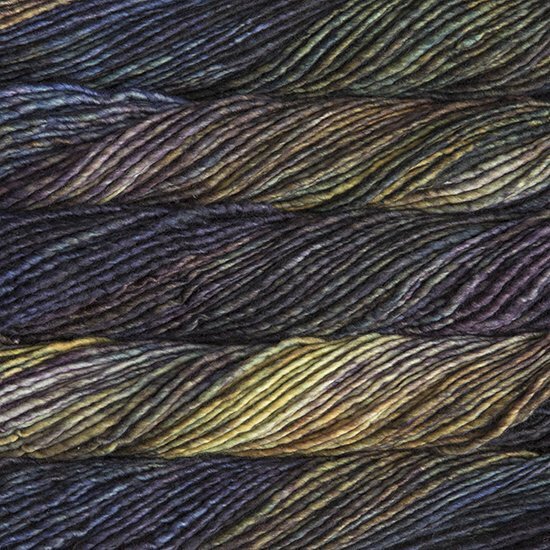 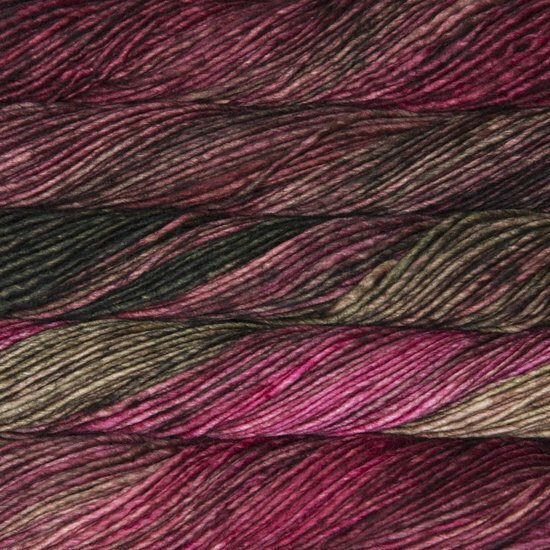 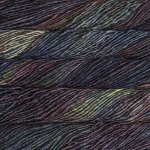 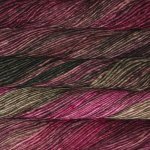 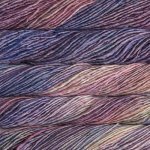 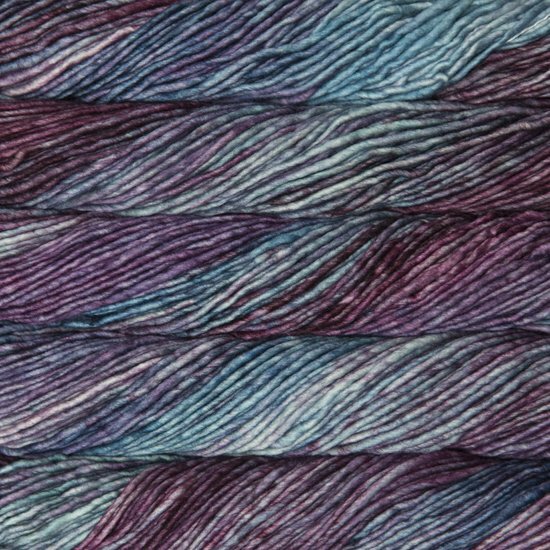 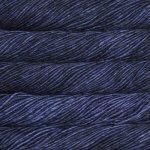 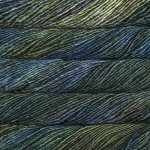 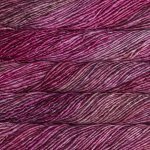 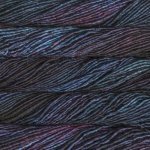 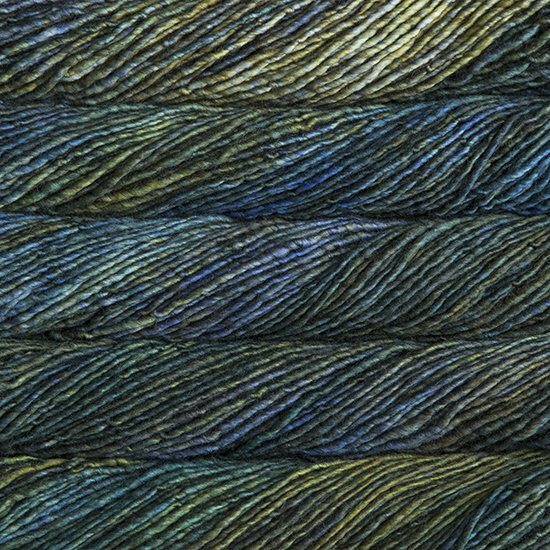 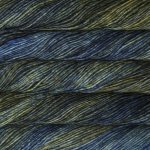 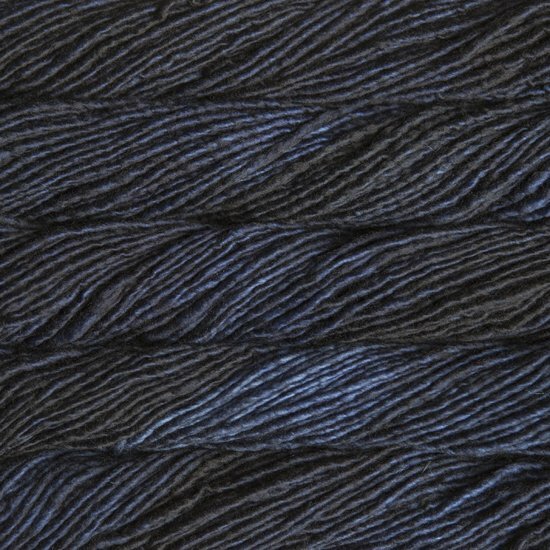 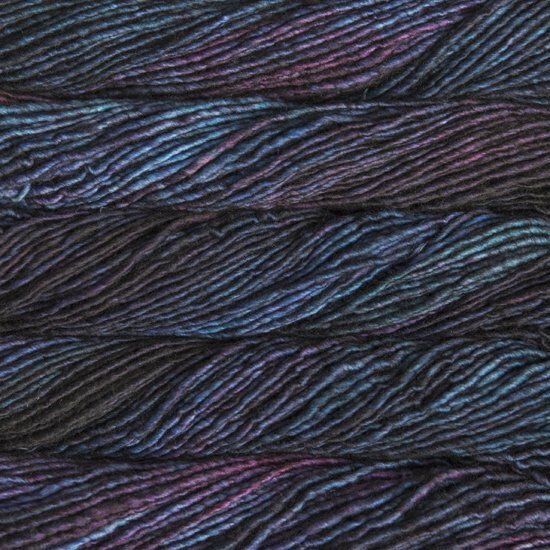 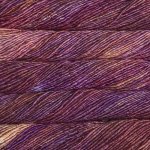 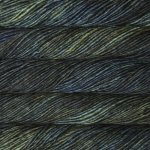 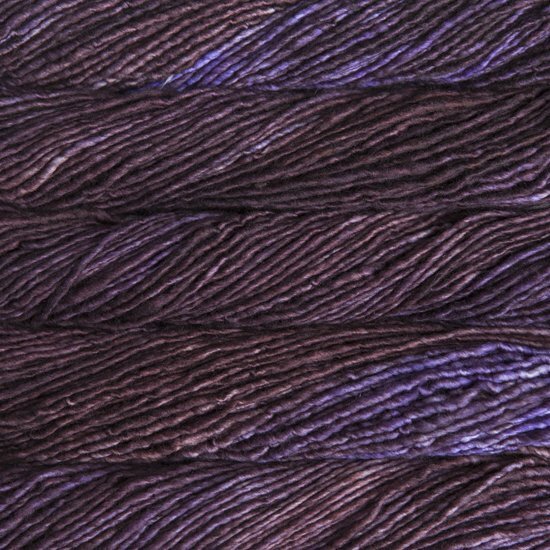 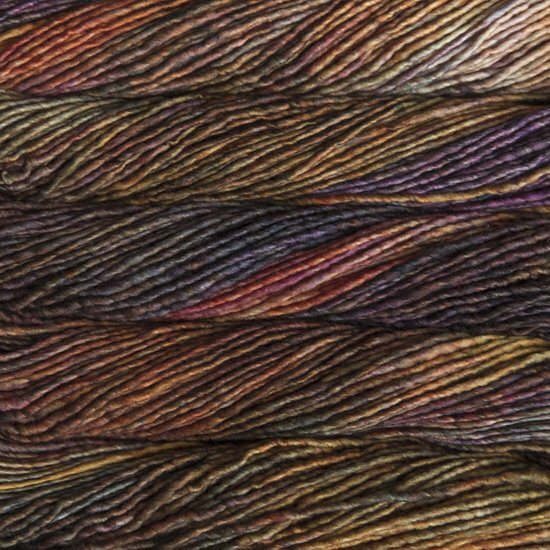 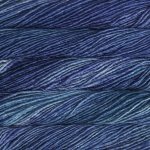 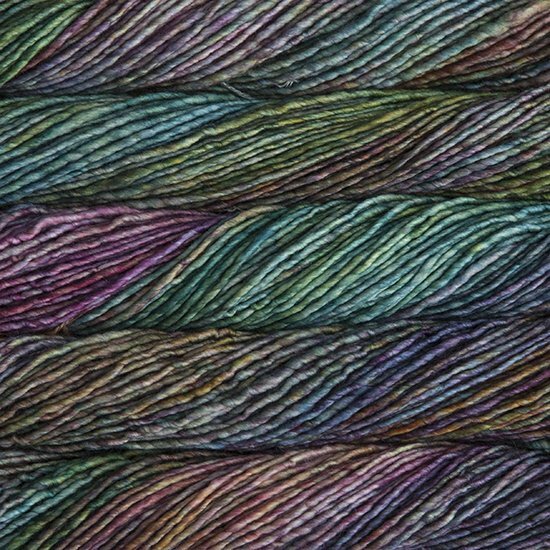 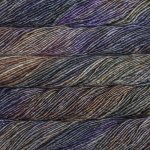 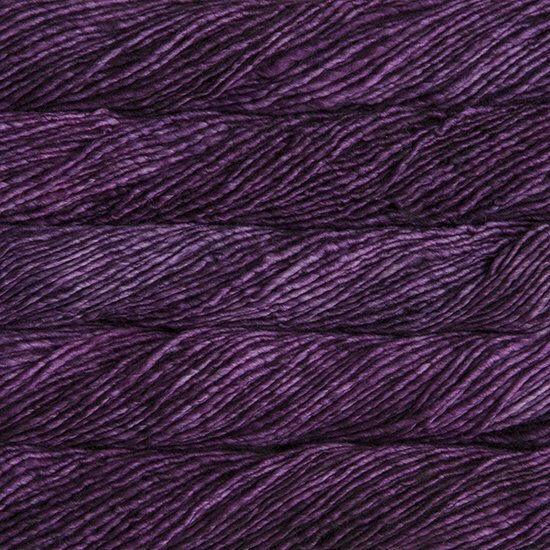 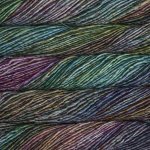 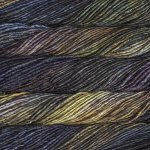 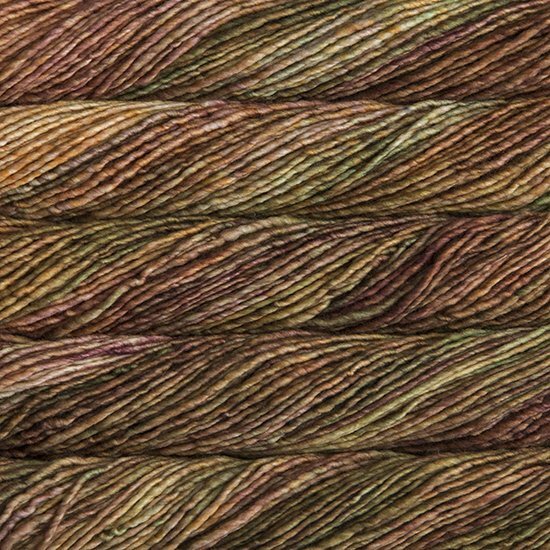 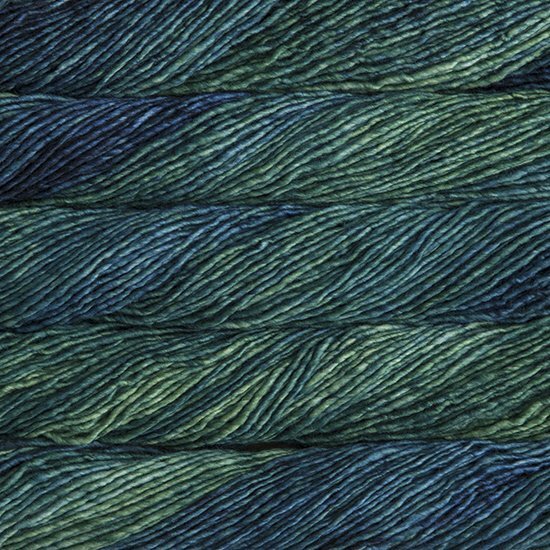 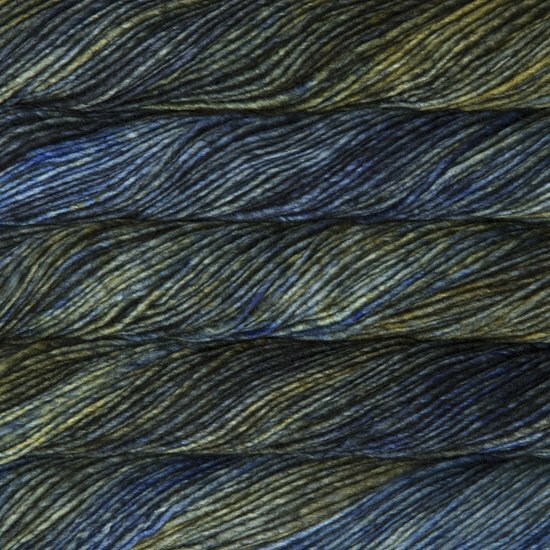 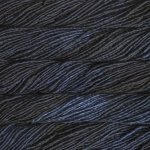 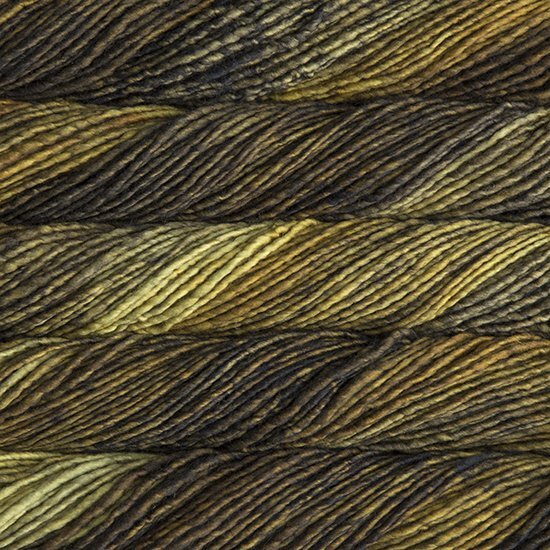 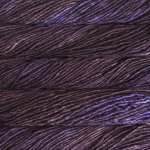 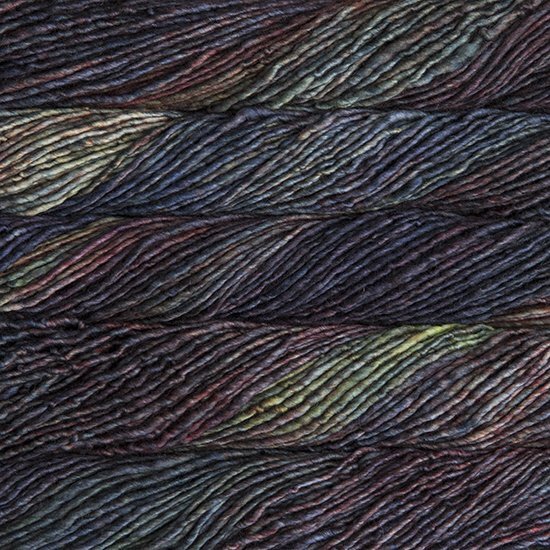 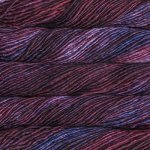 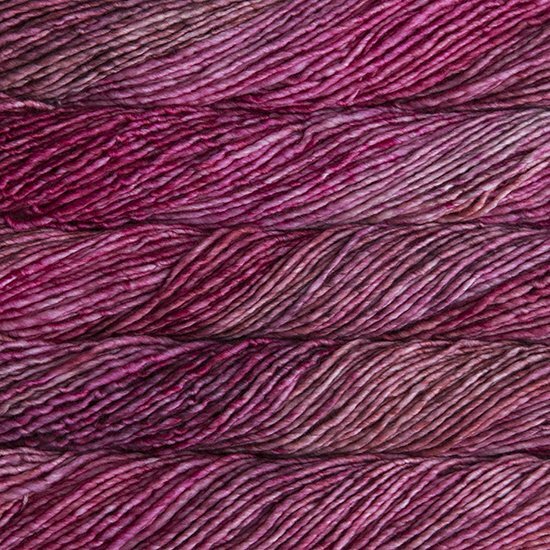 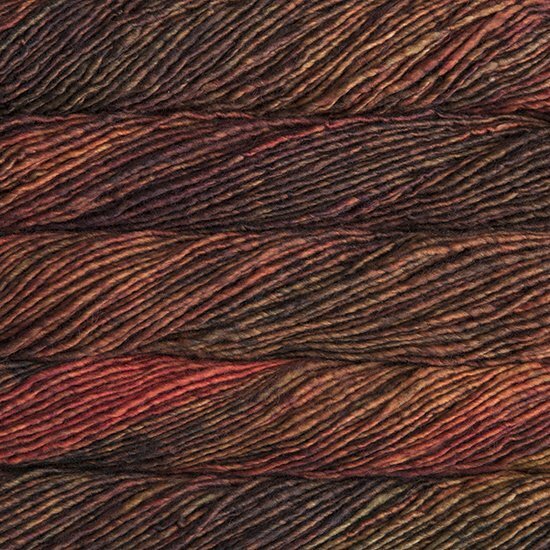 Malabrigo's superwash merino takes color in the most vivid, rich way, and nowhere is that more apparent than in the multi-layered hues of Mecha! 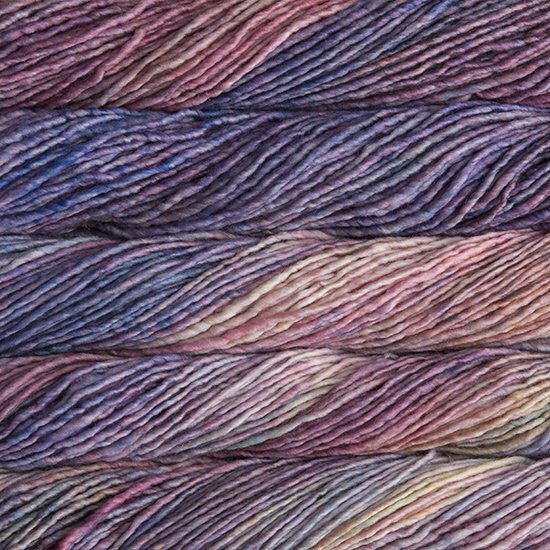 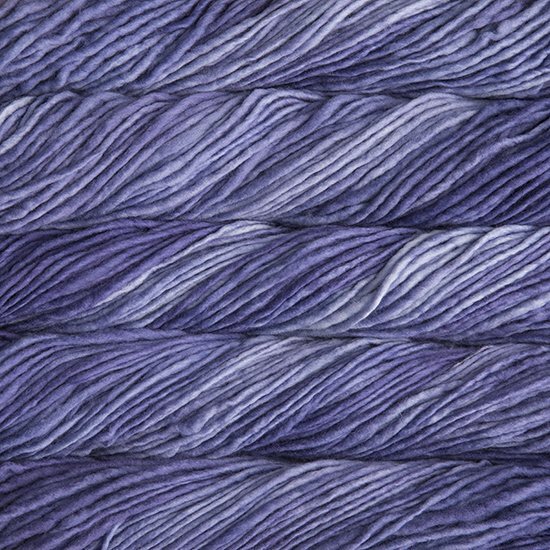 Soft as always, Mecha has a slight thick-and-thin texture, a fantastic loft, and is the perfect size for quick but not-too-heavy projects. 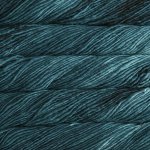 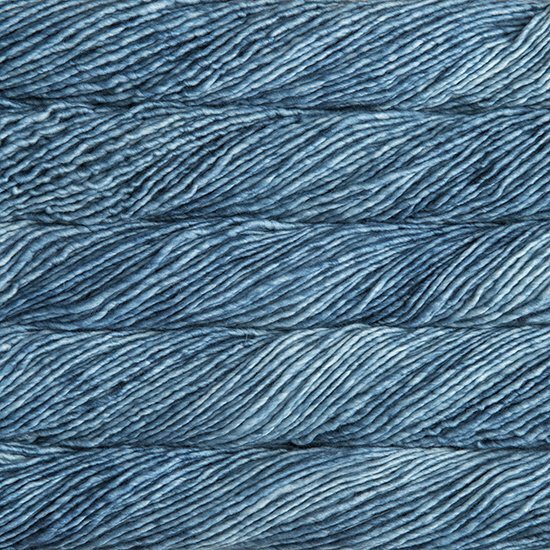 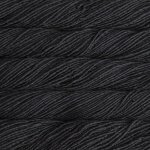 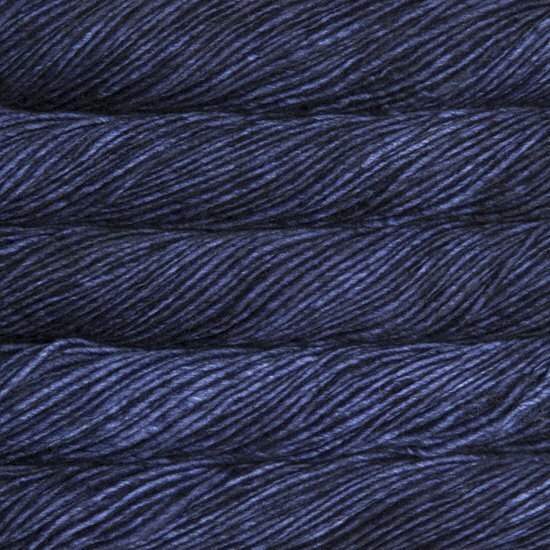 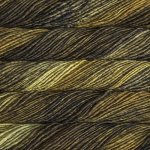 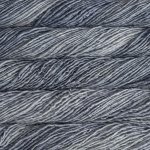 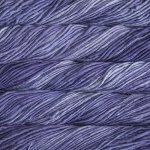 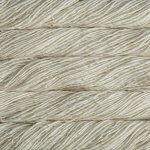 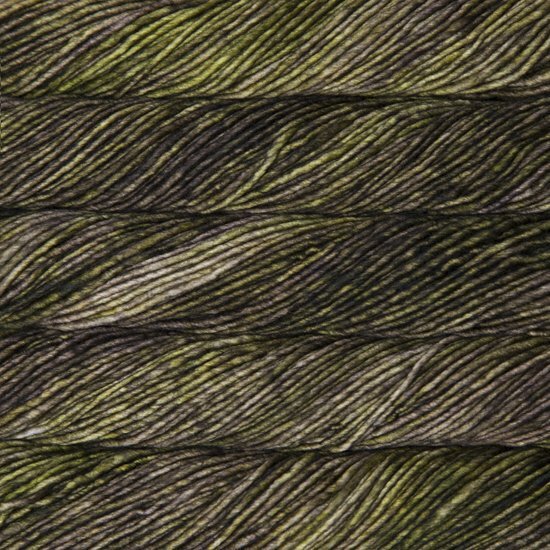 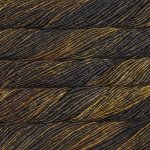 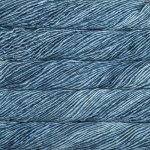 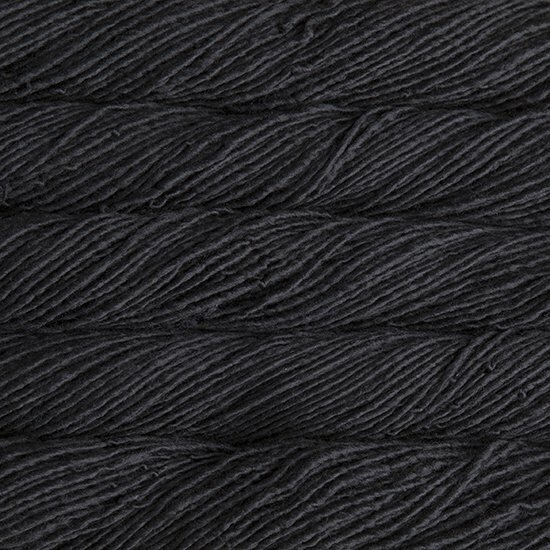 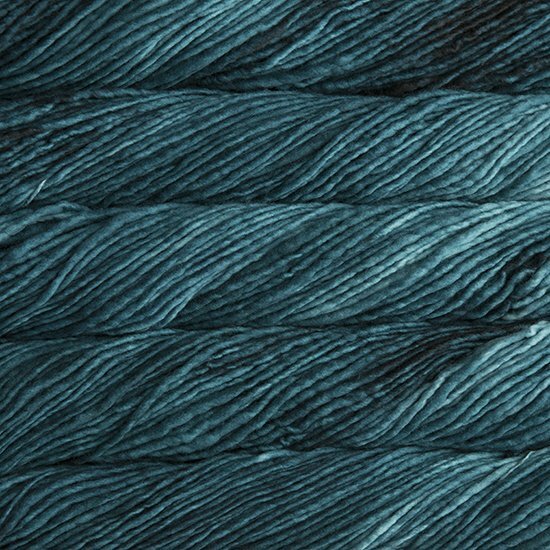 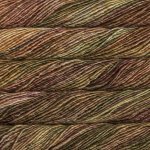 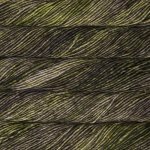 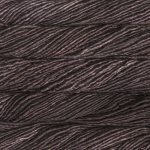 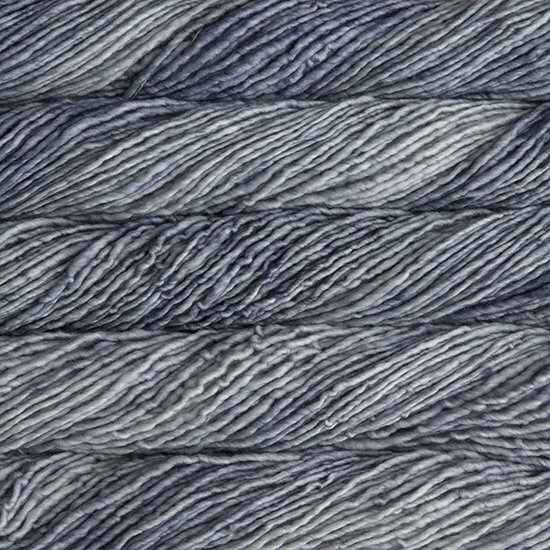 Great for accessories, garments, baby and kids items, cables, and textured stitches.